ONE OWNER, ACCIDENT FREE! 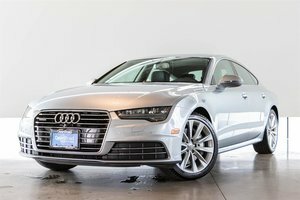 This Like New A5 Sportback features a 2.0Litre Four-Cylinder Turbo motor producing a punchy 252-HP. 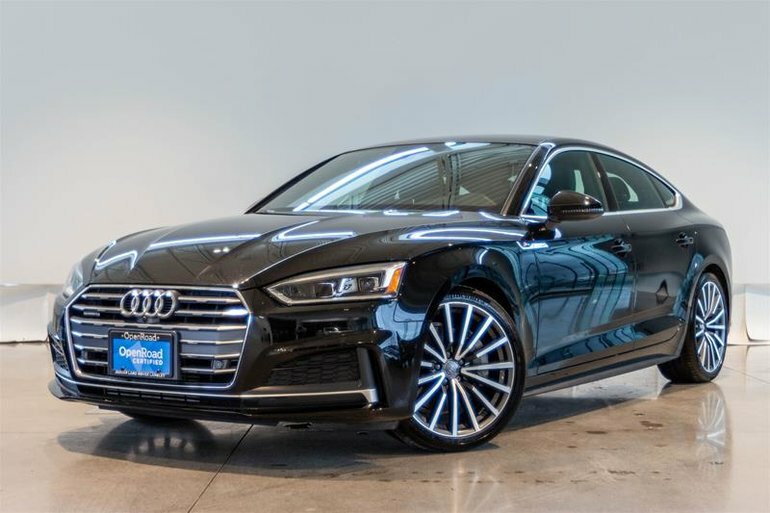 Combine this engine with a seven-speed dual clutch transmission and Quattro All Wheel Drive and you have a recipe for success. 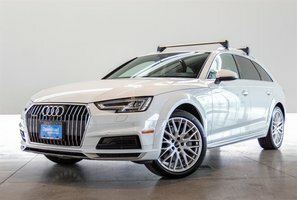 The A5 has a comfortable ride while still providing an engaging driving experience many Audi owners live for. 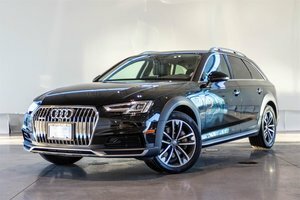 This Top of the Line Technik Model comes standard with premium features such as Audi Pre Sense, Rear View Camera, Front and Rear Parking Sensors, Top View Camera, Audi Side assist Blind Spot Monitor, Rear Cross Traffic Alert, Power Tailgate, LED Headlights and Tail lights, tri-zone Climate Control, Power Panoramic Sunroof, Heated Front Seats, 10-Speaker Audio, 8.3" Display with Navigation, Bang & Olufsen 3D Sound System and more! 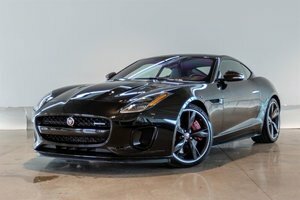 This Stunning example comes additionally optioned with the S-Line Sport Package adding Stainless Steel Pedals, Brushed Aluminum Inlays, Black Headliner, Sport Seats, Front Lumbar Support for both seats, 19" Parallel Spoke Wheels, Sport Suspension and a ton more. Other features include Ventilated Front Seats, Keyless Entry with push button start, Audi Smartphone interface. Visit Jaguar Land Rover Langley to view this immaculate A5 Today!